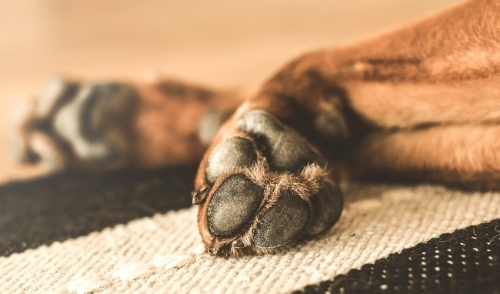 Feeding your dog some good stuff at mealtime should be a top priority. That's why there's NutriSource Chicken, Lamb & Ocean Fish Formula Canned Dog Food! 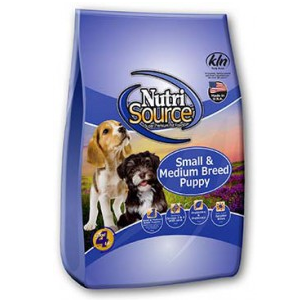 It provides outstanding nutrition for your dog! With chicken, lamb and ocean fish as the first, protein-packed ingredients, this delicious canned food is formulated to be easily digested and helps maintain muscle mass and strength! 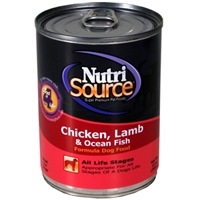 NutriSource Chicken, Lamb & Ocean Fish Formula Canned Dog Food is the perfect choice for dogs of all life stages, offering essential vitamins and minerals to keep your dog happy and healthy! 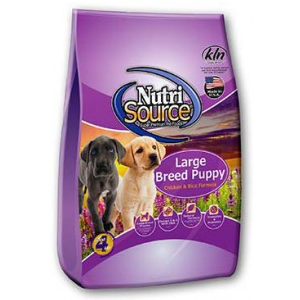 NutriSource® Lamb Meal & Rice Forumula provides super premium nutrition in a scientifically formulated, easy to digest food. 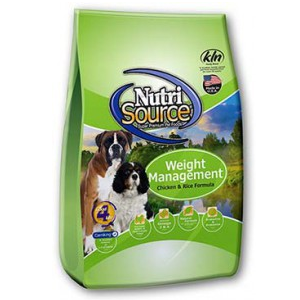 NutriSource® uses the finest quality ingredients including New Zealand lamb meal as the primary source of protein and high quality rice as the primary cereal carbohydrate ingredient. 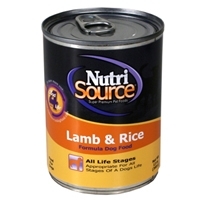 NutriSource® Lamb Meal & Rice Formula contains no corn, wheat or soy. By limiting the protein and carbohydrate sources there is less chance of digestive upset. Feeding your dog some good stuff at mealtime should be a top priority. 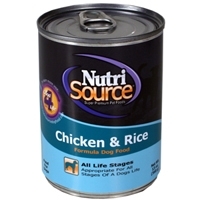 That's why there's NutriSource Chicken & Rice Formula Canned Dog Food! 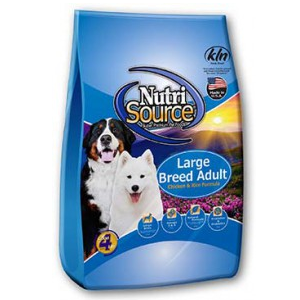 It provides outstanding nutrition for your dog! With real chicken as the number one ingredient, this delicious canned food is formulated to be easily digested and helps maintain muscle mass and strength! 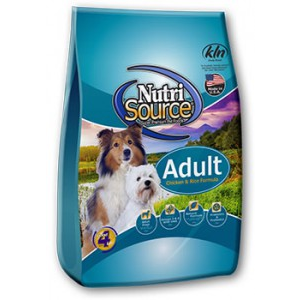 NutriSource Chicken & Rice Formula Canned Dog Food is the perfect choice for dogs of all life stages, offering essential vitamins and minerals to keep your dog happy and healthy! 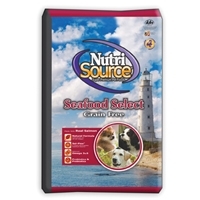 NutriSource Seafood Select Grain Free provides super premium nutrition in a scientifically formulated easy to digest food. 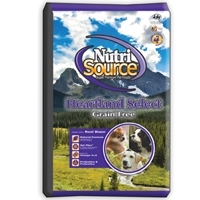 NutriSource Heartland Select Grain Free provides super premium nutrition in a scientifically formulated easy to digest food. 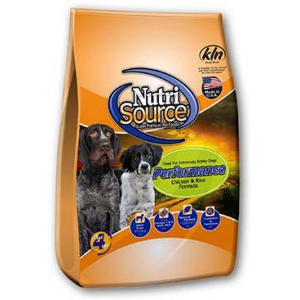 NutriSource® Performance Chicken & Rice Formula Dog Food provides super premium nutrition for hard working, pregnant and nursing dogs as well as dogs that need to gain weight. 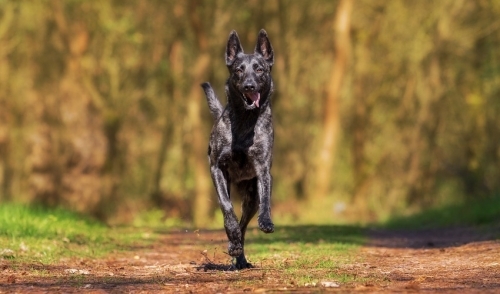 Real Chicken, the number one ingredient in NutriSource® Performance, provides high quality protein to maintain muscle mass and strength in hard working dogs. High quality fats and carbohydrates provide the fuel to perform to the highest level. 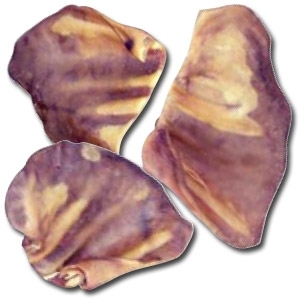 Chicken provides the flavor to encourage ready acceptance and eating under stress. 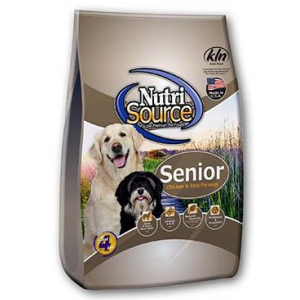 The high nutrient density in NutriSource® Performance helps hard working dogs maintain energy and endurance. NutriSource® Super Performance Formula provides super premium nutrition in a scientifically formulated easy-to-digest food. 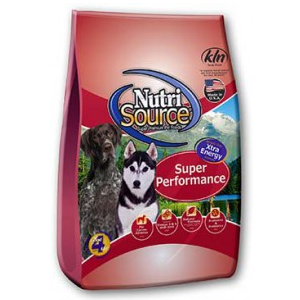 NutriSource® Super Performance combines chicken meal, chicken, rice, and carefully selected ingredients in the precise blend for highly active, athletic dogs. NutriSource® gives athletic dogs the edge they need to achieve and maintain top performance even through the most adverse conditions. Readily available nutrients in chicken and rice result in less waste.